You’ve been directed to this page because you are looking for a dentist in the Ashgrove area. Look no further. Bardon Smiles is a new and modern dental practice focused on providing quality family dental care. You will receive personalised gentle care from a caring and friendly team. Our philosophy is one of prevention, maintenance and provision of high quality treatment to ensure long term oral health. 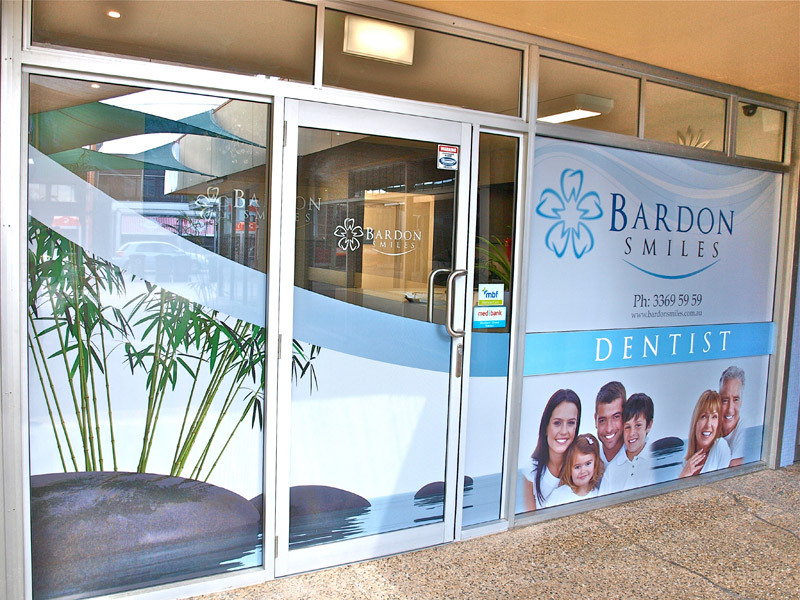 We invite you to visit Bardon Smiles where you’ll find a warm and inviting practice located conveniently in the beautiful suburb of Bardon, only 2 minutes from Ashgrove. We offer paediatric (pediatric), emergency, cosmetic, family friendly, general dental, teeth whitening, with both male and female dentists. Watch the video below for travel directions from Ashgrove. Just go along Jubilee Terrace then left onto Macgregor Tce. Busy families also benefit from the convenience of our extended hours – appointments can be made from 6:30am, after school, Thursday evenings and most Saturdays.